Teacher Audra Clark with Giovanni Flores (l) and Jude Beaudoin at a North Bay Children's Center Preschool in Petaluma. Despite strong support for universal preschool for 4-year-olds in the state Legislature and among the public at large, getting programs started – and funded – on a local level is another matter altogether. That’s what a broad-based coalition is focusing on in Petaluma and the countryside that surrounds it north of San Francisco. The coalition is the type of alliance increasingly seen as the only way to push universal preschool past funding and political logjams at a local level. It reflects a collaborative approach slowly emerging in communities around the state, with organizations joining together to advocate for greater access to preschool for all families, especially those who are lower-income, and to harness the political will and funds to make it possible. “You’ve got people around the table who are from schools, businesses, from health care, all speaking the same language. We know what the questions are, we know what the solutions are,” said Alfredo Perez, a member of the Petaluma group and executive director of First 5 Sonoma County, the tobacco-tax-funded organization that advocates for children and early education. In Petaluma, a city of about 60,000, the effort is being led by the Community Health Initiative of the Petaluma Area. Its goal is enrolling all the estimated 500 3- and 4-year-olds in and around the city who are not currently in preschool. The group is to notch its first major advance this spring with the opening of a preschool on the campus of the Valley Vista Elementary School on the edge of Petaluma. The new preschool was a response to the changing demographics in the region. As immigration reshaped the community around Valley Vista, the school’s student body changed, too, to include many more low-income students, more students learning English, and more students unprepared for kindergarten. “You’ve got people around the table who are from schools, businesses, from health care, all speaking the same language. We know what the questions are, we know what the solutions are,” said Alfredo Perez, executive director of First 5 Sonoma County. While most of those children were eligible for state-funded preschool for low-income families prior to entering kindergarten, they weren’t enrolling in those programs because the preschool sites were too far from where they lived, Perez said. The answer was to go to where the children were and open a preschool on the campus of the Valley Vista school. The preschool, serving 40 students, is set to open in May on the Valley Vista Elementary campus. It cost $100,000 to get started, much of that for a portable classroom. First 5 Sonoma County – which is advocating for a countywide universal preschool program that would start by serving about 2,000 of the lowest-income 3- and 4-year-olds – contributed $50,000; the rest came from the county board of supervisors, whom First 5 lobbied for funds. 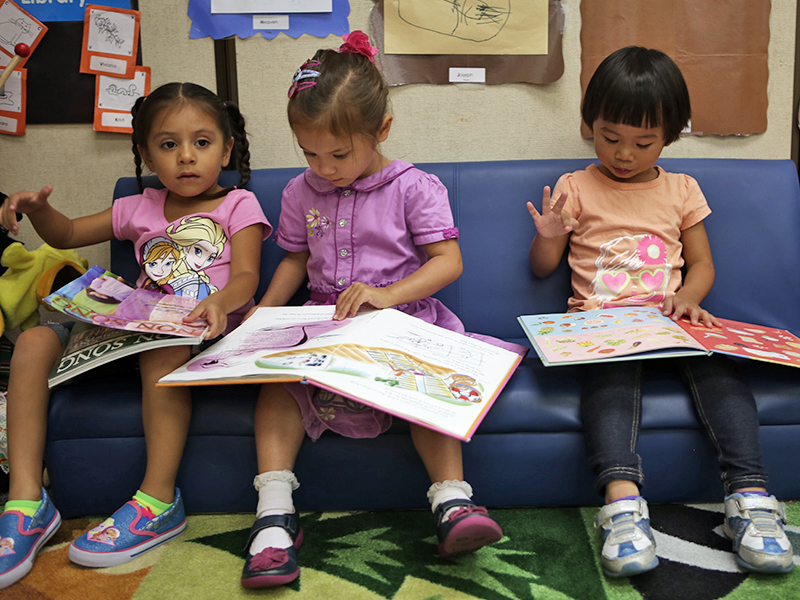 Operating costs come from the California State Preschool Program. The preschool’s location in the middle of campus is symbolic of a growing acknowledgement that preschool is central to a student’s later academic success, said Susan Gilmore, executive director of North Bay Children’s Center, a nonprofit that operates the Valley Vista preschool and seven others in Marin and Sonoma counties. “We’re right in the middle of things,” not “over there” on the edge of the campus, Gilmore said. The Petaluma Health Care District formed the Community Health Initiative of the Petaluma Area. Ramona Faith, CEO of the health care district, said her agency got involved in the preschool project because a quality education is tied to higher incomes in adulthood and to better health outcomes – and that education starts well before children enter kindergarten or even transitional kindergarten. The Petaluma collaboration taps its network of like-minded members for ideas and support, is lobbying the local K-12 education foundation for its backing, and campaigning for a dedicated countywide sales tax. They and other early education advocates achieved a victory April 5, when Sonoma County supervisors asked for a poll of voters to gauge support for a tax and also directed county staff to explore a parcel tax option. Still, it’s a slow road. 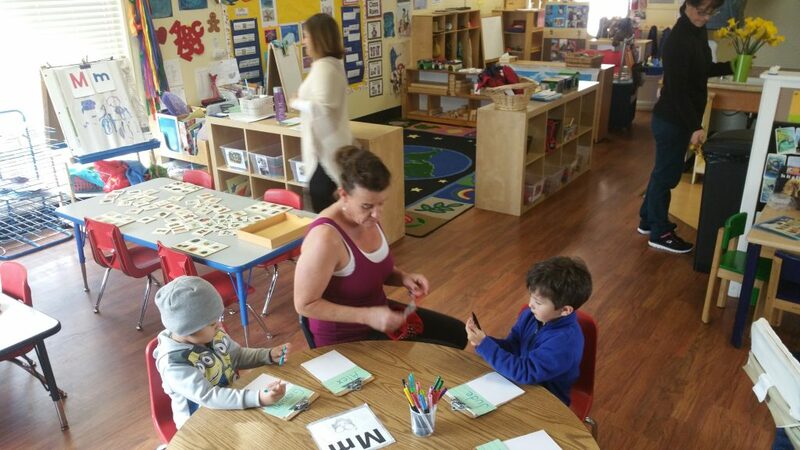 Petaluma’s is a multi-pronged approach of incremental steps – the Valley Vista preschool is its largest endeavor to date – intended to meet its goal of universal preschool access for children in and around Petaluma. For now, educating parents and the broader public is as important as opening brick-and-mortar preschool sites. To that end, Gilmore’s organization hired an enrollment specialist to locate families who aren’t aware of the importance of preschool to later success – access to preschool means little if people don’t know why it’s there. She is reaching out to doctors, farmers-market vendors, schools and clergy to get their help finding those families and bringing them into the preschool fold. The health district set aside $10,000 to support the overall effort and provides administrative support. It produced a movie night to promote preschool and created a traveling road show to further spread the word. Cynthia Murray, president of the North Bay Leadership Council, a public policy and advocacy group representing employers in Marin, Sonoma and Napa counties, has been part of the community health initiative effort since it started. Her involvement represents an understanding by the business community, she said, that quality preschool experiences help produce qualified high school graduates. “This is really, really hard. It is a major undertaking,” said Margaret Brodkin, founder of Funding the Next Generation. While it hasn’t yet contributed financially to the Petaluma area preschool efforts, the organization is ready to throw its weight behind its initiatives, including perhaps a universal preschool countywide sales tax. Local tax measures are also being discussed in other counties, including Yolo and Marin. San Mateo County since 2014 has dedicated $15 million from a half-cent sales to preschool services as part of an effort to create countywide preschool access for all 4-year-olds. Private philanthropic organizations are also supporting that effort. But 12 years after San Francisco started its Preschool for All program, offering free preschool to all 4-year-olds, and 11 years after West Sacramento started its own program – which serves an estimated 70 to 80 percent of the city’s 4-year-olds and relies on a joint funding effort similar to what Petaluma is aiming for – locally funded universal preschool is still rare in the state. In large part that’s due to the heavy lifting involved in securing funding and navigating a complex arena of multiple funding sources, stakeholders and public and private players. It is a task that can seem monumental. “This is really, really hard,” said Margaret Brodkin, founder of Funding the Next Generation, a group that works to bring together different local funding sources for early education services. “It is a major undertaking.” Brodkin led the years-long campaign for a tax set-aside – in which a portion of property taxes are dedicated to children’s services and early education – to launch the universal preschool system that San Francisco implemented in 1991. It remains the largest and most comprehensive such system in the state. 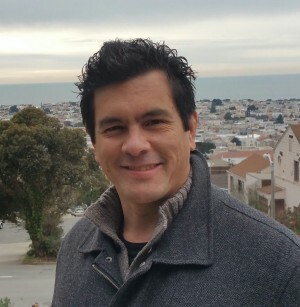 Establishing specific, secure funding, like that for San Francisco’s program, is key for any community that wants to establish universal preschool, Mezquita said. “You can do it, but having a dedicated long-term set-aside where no public official is messing with that fund for something, that’s the only way you can create these sustained changes,” Mezquita said. It’s also a task that requires a long-term commitment of resources and effort, Mezquita said. “This has to be a minimum of a 10 years investment – minimum,” she said.